On this page are reference books that provide a general overview of a topic or help identify synonyms, related terms, or basic data. These sources often include references and lists of further readings...a great place to start your research. This free electronic version of the Encyclopaedia Britannica is a good starting point for many topics of research. 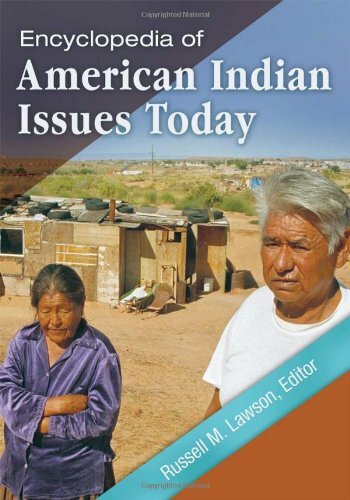 Check out Section 9 in Volume 2....it is all about environmental issues such as climate change, environmental racism, pollution, and tribal land use.